UTRS is excited to announce it has been awarded another 5 years under the Air Force Military Flight Operations Quality Assurance (MFOQA) contract, further proof that UTRS remains an international leader in aviation safety. The MFOQA program analyzes routine flight data to detect, measure and mitigate mishap precursors while protecting crew identity. 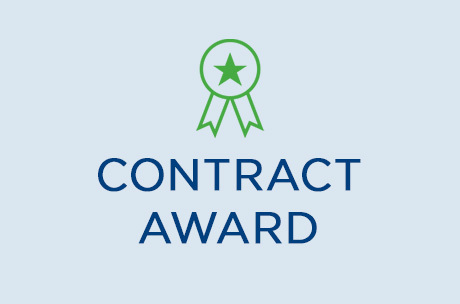 Under this contract, UTRS will support MFOQA by sustaining and maintaining analysis software, conducting flight safety analyses, training, and performing other safety related tasks. Our support of this program started in 2004 when UTRS was contracted by the Air Force Safety Center (AFSC) to bring the FOQA model to the military in an attempt to reduce accident rates by 50 percent. We continue to serve the AFSC and are expanding our services to foreign military as well. UTRS also leads aviation safety through our Web Based Analytical Technology (WBAT) platform, which serves to enhance and operate air carriers’ voluntary and regulatory safety programs through a public-private partnership with the FAA.